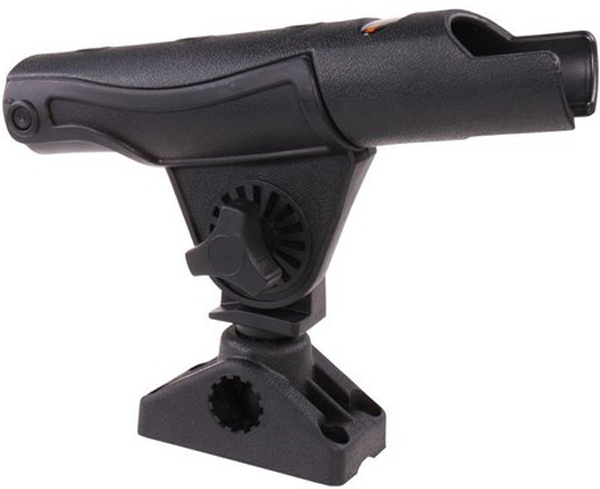 The Effzett Easy Strike Heavy Duty Rod Holder is the perfect rod holder for the boat. This durable rod holder is made of very strong material and can be used for rods with a spinning reel or baitcasting reel. The innovative design allows you to quickly and easily pull the rod out of the rod holder when a fish bites. Perfect for e.g. trolling with lures!